Netflix has stated they will be making exceptions for US Military bases around the world who should be able to access US Netflix regardless of location. Earlier this month Netflix announced their worldwide expansion and days later they also made it public that they would begin cracking down on VPN services that allow users to access other regions content. Netflix has been pressured by the movie industry for some time to introduce VPN blocks but previously been unwilling to budge on the issue. This week users making use of VPN services found themselves to be blocked for periods of time until the VPN providers themselves offered workarounds usually by issuing new batches of IP Addresses that weren’t in the Netflix block list. How long this cat and mouse game can last is anyone’s guess but one group widely affected by the new VPN block is US Military personnel stationed around the world. 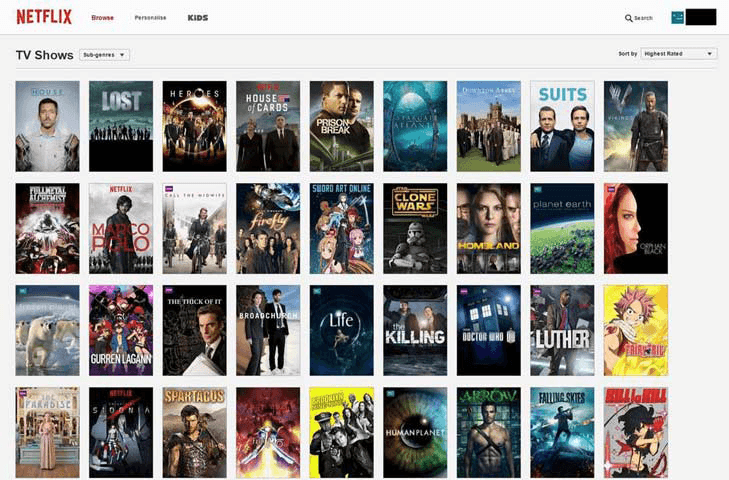 Many members of the US military make use of VPN services to access the US Netflix catalogue but the new range of blocks has put this type of access at risk. Leading Torrent news site Torrentfreak today reported that Netflix will not block access to US Netflix for military personnel serving in foreign countries. However, the gesture is somewhat flawed due to the fact large numbers of personnel do not access the internet via the military base but instead live off-site. US military has special internet connections with batches of IP Addresses identifying the connection as from the US military so it would be relatively easy for Netflix to white list those addresses giving personnel access. Although with many in middle eastern countries such as Oman and elsewhere living off base it means their regular connections won’t be covered and VPN use still a requirement. Navy counselor Eric Cutright who is based in Bahrain stated “My VPN hasn’t been blocked. But if it does, I will be pissed. Netflix Bahrain is trash”. The news isn’t all bad as VPN companies are fighting back against the block offering workarounds so for the time being military personnel and others will be able to continue to access other Netflix regions. Although the minor gesture by Netflix will be welcomed by US military personnel who live onsite it is of little comfort to the military of other nations who live and work abroad for large periods of time but as yet have no mention of if they too will be able to access their home countries Netflix content.